Geohot released the all-in-one iPhone jailbreak tool blackra1n late last year. Apple previewed iPhone OS 4.0 last Tuesday. Many people afterwards asked, “when will 4.0 be jailbroken?” Well, it already has been! 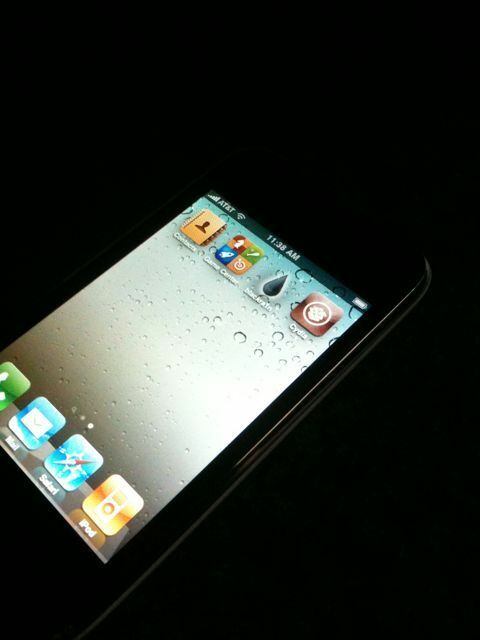 The iPad has been jailbroken and now Geohot has confirmed via twitter that iPhone OS 4 has too. The cat and mouse game continues between Apple and these iPhone ‘freedom fighters’. Expect updated releases to come soon, probably after 4.0 is released to prevent patches from Apple. 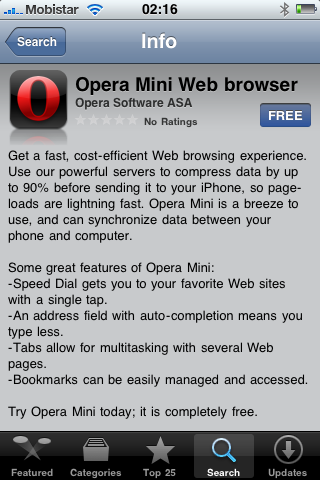 Opera Mini for iPhone Approved! Download Available in 24 Hours!